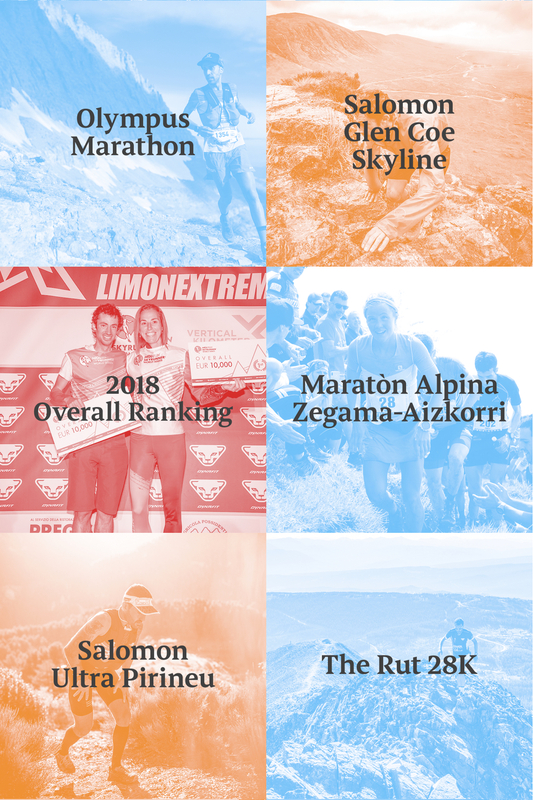 The Migu Run Skyrunner® World Series landed in Greece for the Olympus Marathon, fourth race in the Series’ Sky Classic category, celebrated for the mythical location around Mount Olympus, the throne of Zeus. 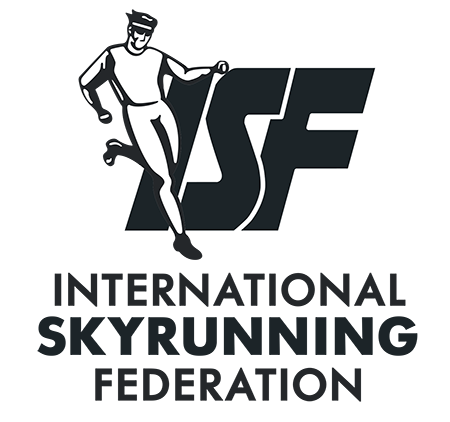 It was local runner Dimitris Theodorakakos and Sweden’s Lina El Kott who took the victory yesterday. From the gun, Marc and Oscar Casal Mir, Kiril Nikolov and Jessed Hernandez led with Theodorakakos just behind. The Greek runner started knowing that he’s not so strong on the uphill, but confident that he could push hard on the descent. The three-time winner knew the course really well and planned to save his energy for the last part of the canyon, the point where the race becomes technical. 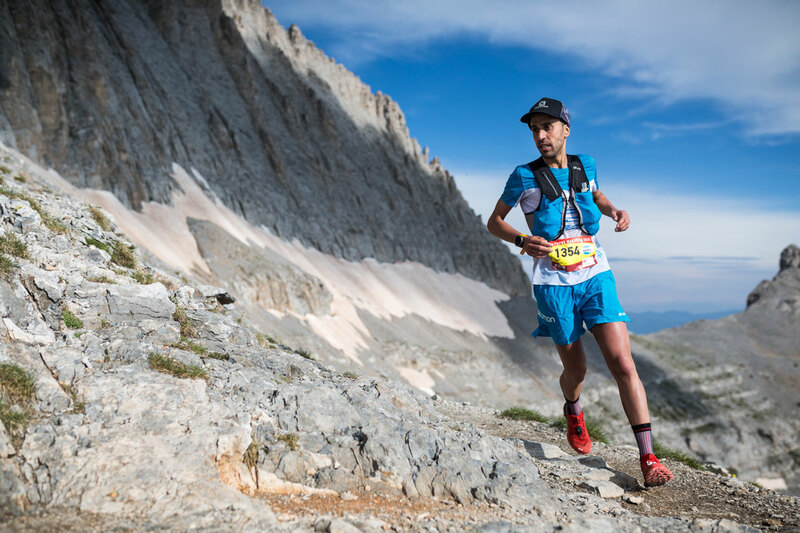 Just two kilometres before the finish line he overtook Casal Mir, who had lead most of the race, to take the win in 4h37’43”, only one minute before the Andorran. “I pushed on the downhill and when I heard Marc [Casal Mir] was only 20” ahead of me I gave it my all and won for the fourth time!” he declared. Casal Mir was a little disappointed seeing the victory run away just before the finish line. “I started in front trying to set a good rhythm. I did my best on the downhill and thought I was in control, but two kilometres before the finish, Dimitris [Theodorakakos] passed me like a rocket!” he commented. 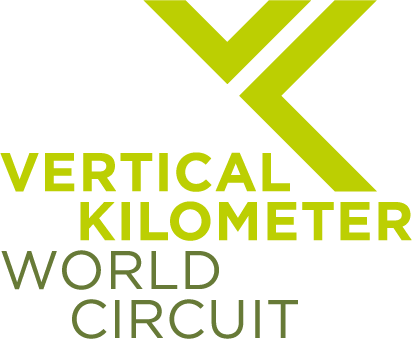 The podium was completed by Dimitrios Seletis from Greece. 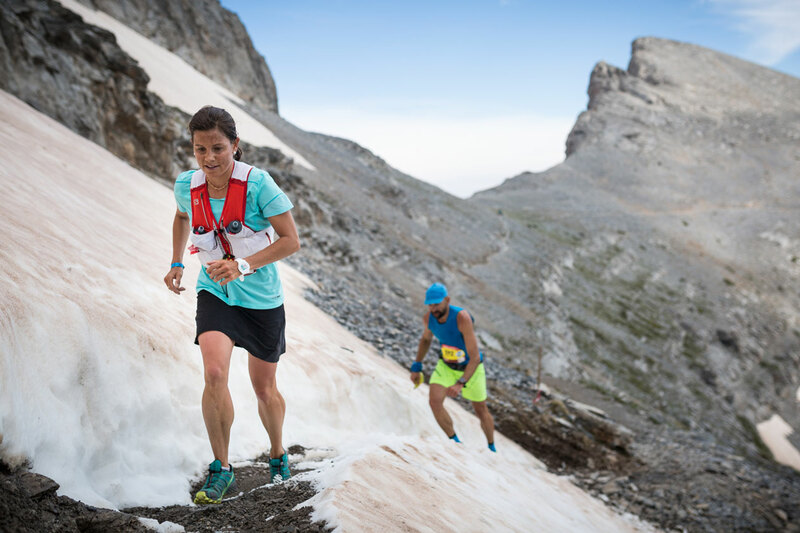 Sweden’s Lina El Kott took the second win of the weekend (after the Olympus Vertical on Friday) in 5h21’42”, 1’30” ahead of her sister Sanna. 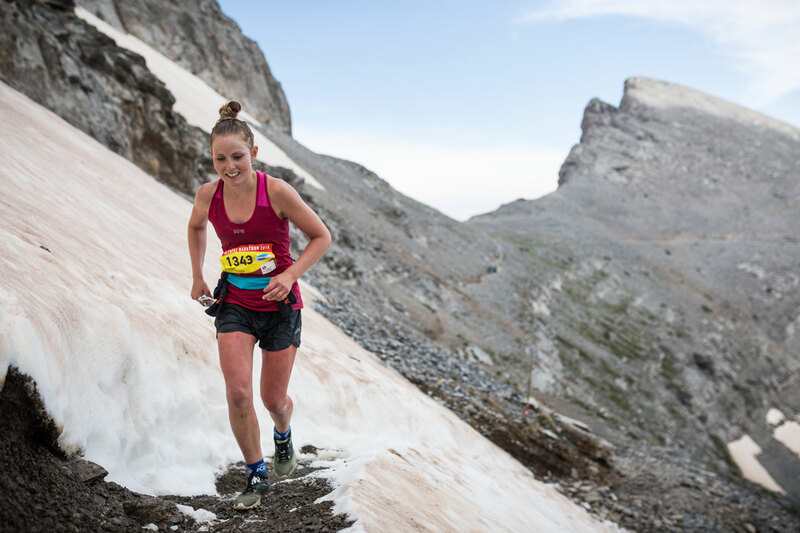 American Stevie Kremer took an incredible third place, only a few months after giving birth. The super strong winner was ecstatic: “I’m really surprised by this result! At the beginning, I was feeling tired. I was in the lead but I felt the energy going away in the last 15 km, but knowing that my sister was behind me gave me strength,” she stated. 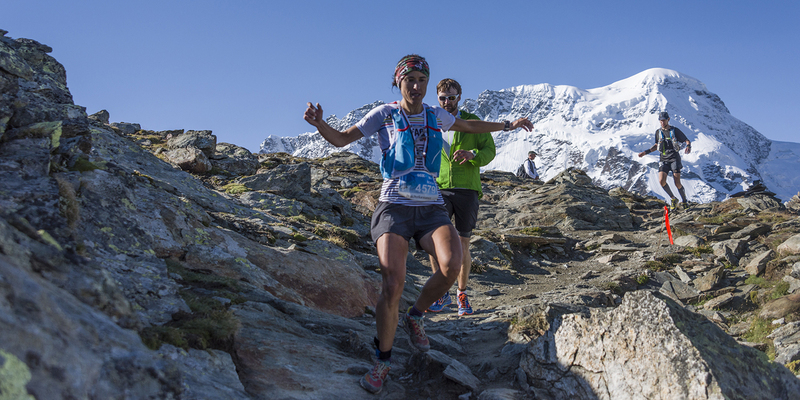 The standing race records remain intact, set in 2017 by Aritz Egea and Ragna Debats in 4h24’26” and 5h18’20” respectively. The excitement for El Kott’s recent achievements hasn’t finished. She now tops the Sky Classic ranking, tying with Sheila Avilés both with 244 points and placing fourth in the Overall ranking. Marc Casal Mir, with his second place here, takes over the lead in the Sky Classic category and climbs to second in the Overall. 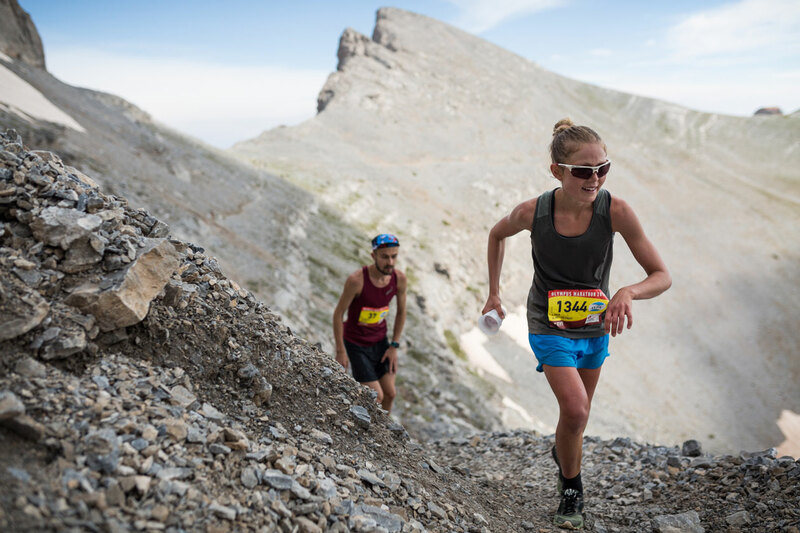 Next race for the 2018 Migu Run Skyrunner® World Series will be Buff Epic Trail 42K next Sunday, July 1 in the Spanish Pyrenees.